IoTivity is an open source software project enabling seamless device-to-device connectivity where billions of wired and wireless Internet of Things (IoT) devices can securely connect to each other and to the internet. The Open Connectivity Foundation (OCF) develops specifications, interoperability guidelines, and a certification program for these devices. IoTivity is an open source reference implementation of the OCF specification. 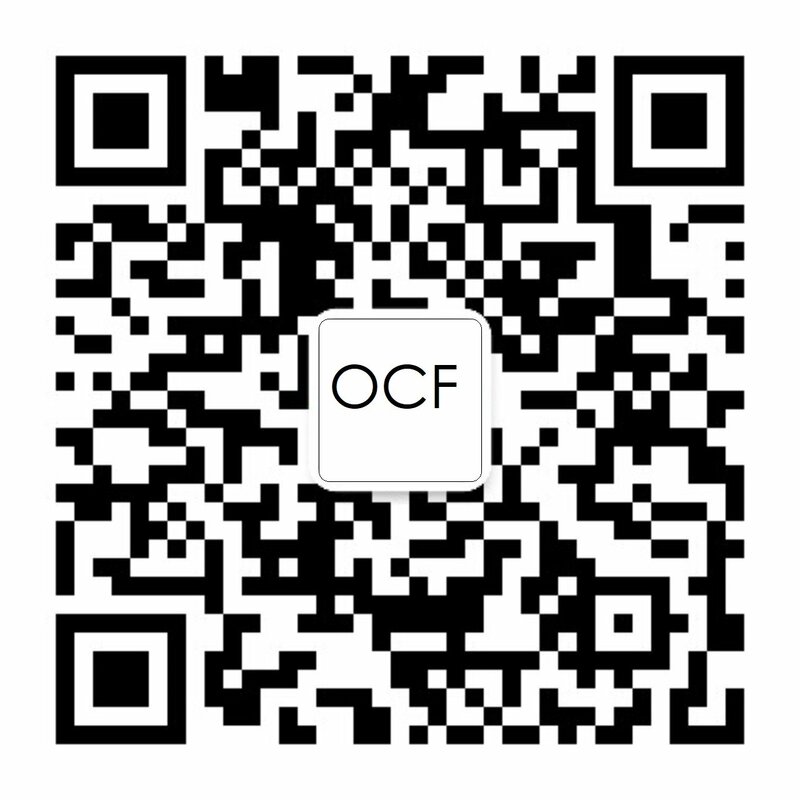 You can learn more about OCF here, and about IoTivity here. The IoTivity framework APIs expose the framework to developers, and are available in several programming languages and for multiple operating systems. The framework supports dedicated and optimized protocols for IoT, with specific considerations for constrained devices and addressing all types of devices, form-factors, companies, ecosystems and markets. Discovery: supporting multiple mechanisms for discovering devices and resources in proximity and remotely. Data transmission: supporting information exchange and control based on a messaging and streaming model. Data management: supporting the collection, storage and analysis of data from various resources. Device management: supporting configuration, provisioning and diagnostics of devices. See below for information on how to get started with the IoTivity code base.